Mook Badhir Mandal (Deaf Association of Vadodara) was founded in 1972 by our founder Shri Amrutbai Parikh as a social entity to bridge the gap between the hearing-impaired community and the mainstream society. 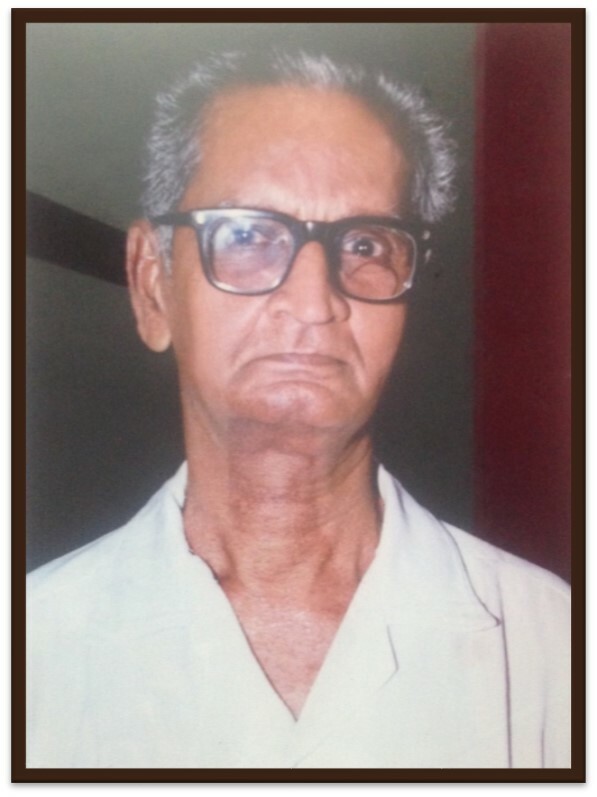 He was born to a humble family on 21st August 1923 in Vadodara. Shri Amrutbai Parikh was married to Kundanben. The wedding was solemnized by a very famous Gujarati writer Shri Iswar Petlikar. He bought up his four children with great care and understanding and gave them the best education. Today all are well placed and have done their parents proud in spite of their humble beginnings and difficult times. 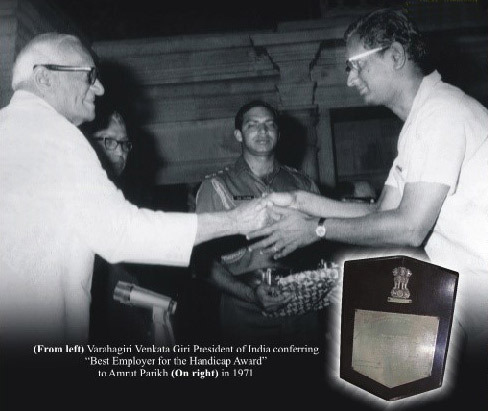 Shri Amrutbhai Parikh was true gandhian and lived his life according to gandhian principles. He encouraged the Deaf to become self-reliant and economically sound by giving them employment. He was conferred the Best Handicap Employer award by the honorable President Shri V. V. Giri for employing the maximum number of handicapped persons in the year 1971. He also helped young girls and women to become empowered individuals and worked hard to give them equal opportunities. He started a marriage bureau to help young couples meet their life partners and lead fulfilling and meaningful lives. He encouraged youth to participate in sports activities as well as social and cultural events. He strived to bring the Deaf individuals in the main stream society and make them proactive in the development of the nation. His autobiography, written by Labhuben Mehta, stands testimony to great contributions made by him in the world of the hearing impaired. Truly his life story is an inspiration to many even today.